Hi girls! 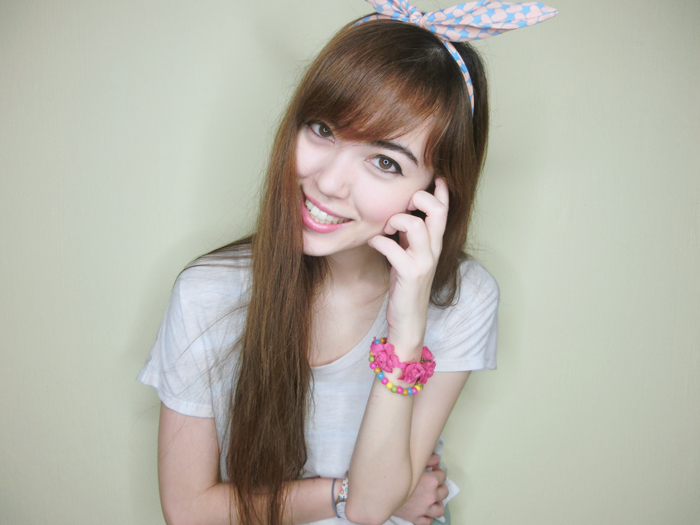 :D It's still early 2013, how are your New Year's Eve resolutions coming along? But I'm sure you know of that age-old debate about how "unlucky" we girls are to have... periods. Monthly things where we may feel a little down & out of sorts, making it harder to get out & about. Periods affect all girls differently, with some being quite badly hit! Oftentimes you may feel disinclined to wear certain outfits because they're more body-hugging, especially on days with heavier flow where you might require a thicker pad! It also becomes problematic if you are going to be doing sports or other outdoor activities. 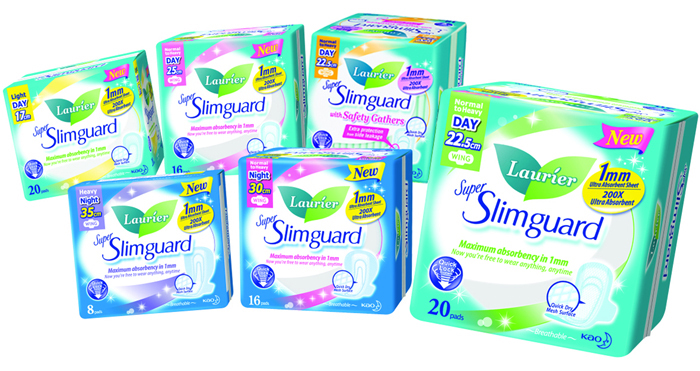 This is why Laurier's extensive range of Super Slimguard pads being the best option for that time of the month! The Laurier Super Slimguard is super thin with a 1mm ultra-absorbent sheet & is capable of absorbing 2x faster + 5x drier as compared to their previous ranges! With such continuous improvements it's no wonder that Laurier is the No.1 brand for sanitary protection in Singapore. Laurier very kindly sent me one big box of their Super Slimguard pads! So I've tested the thinness & absorbency of their pads & I love them! This is my favorite one! Look how ridiculously thin it is compared to my iPhone! It's the shortest one in terms of length (17cm) & is most suitable for light flows, but I find it so absorbent that I was able to use it for normal days as well! 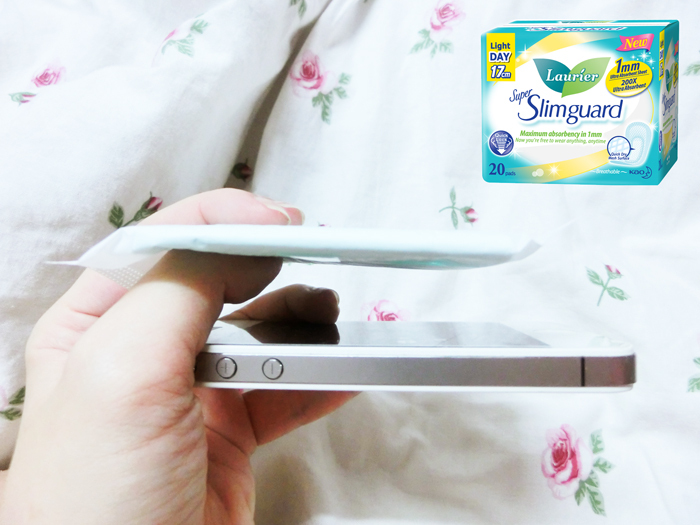 So it's essentially like... having the thinness of a pantyliner with the absorbency of a pad O.O I love it! Say I'm wearing something a little more body-hugging for a night out, I don't have to worry about discomfort or bulges at all :) The 17cm pad is really thin so you can barely feel it! 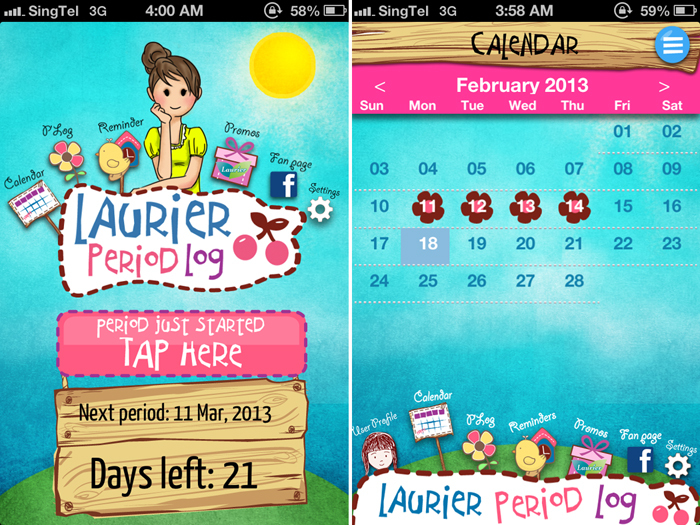 Laurier has also developed this super cute app to help you track that time of the month! You are able to adjust the dates of start/end & the average duration of your period so that the app can help you predict when your next flow will be & help you keep track of your schedule! 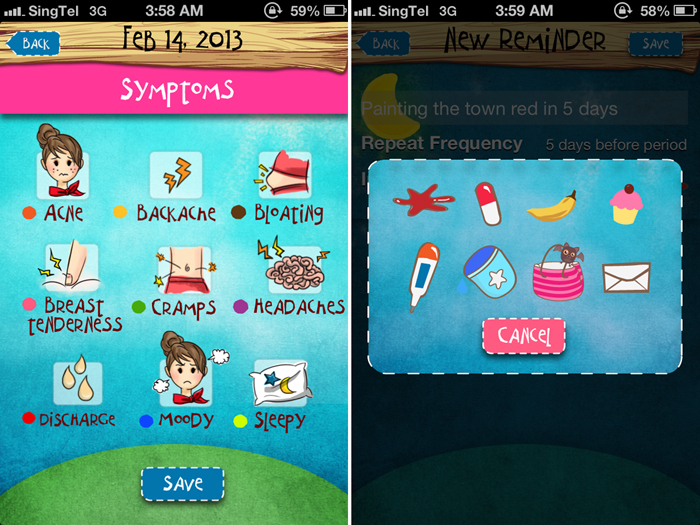 You can even track which symptoms you had on what days, as well as set reminders for yourself (not necessarily period-related of course)! I love all the cute graphics provided, they cheer me up instantly! The Laurier P*Log app is available for FREE download for both iPhone & Android users! 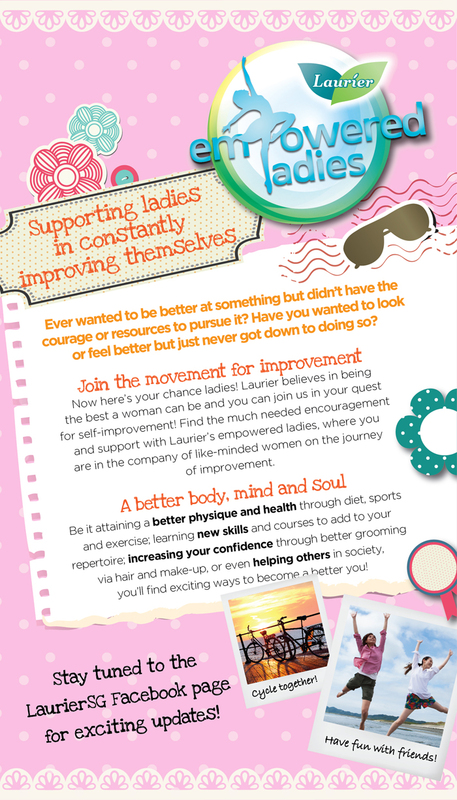 Laurier also actively promotes continuous self-improvement and empowerment of women! So pick yourself up, choose nice clothes, doll yourself up & go out & make it your day! 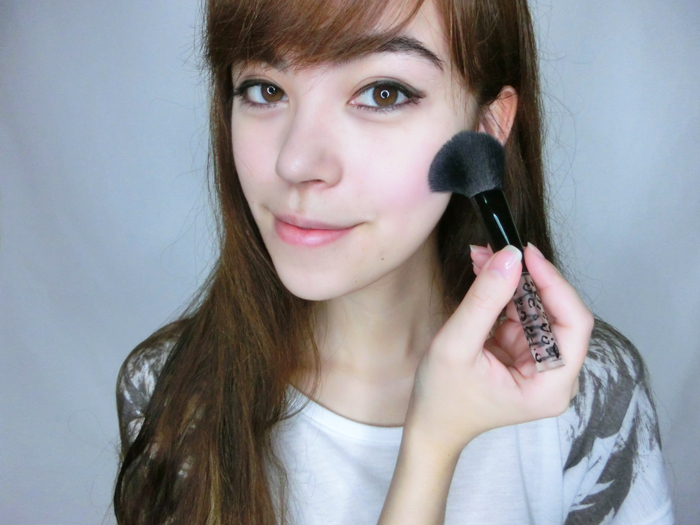 Try a new makeup technique! 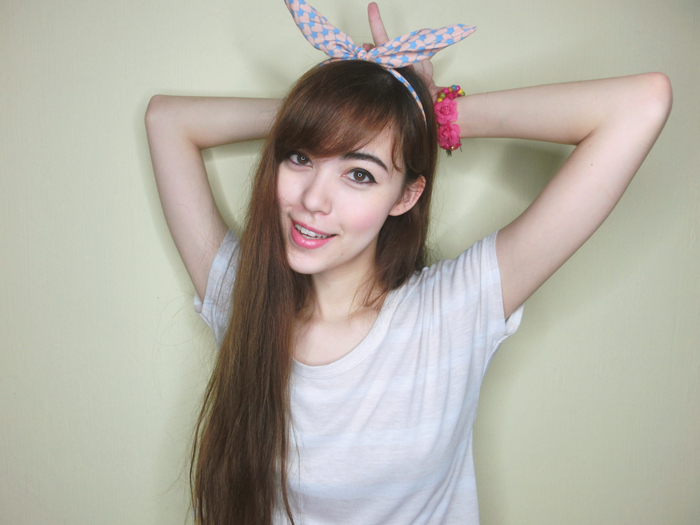 Do something a little different with your hair that day or experiment with new hairstyles! Are there some new skills you'd like to pick up or activities you wish to experience but never had the opportunity to? Laurier can help you get that chance! It's super easy to join! You can submit your proposal in any form (MS Word/Powerpoint, PDF or as an image) so you can get creative! There is no word-limit but the file for submission must be no larger than 5MB. 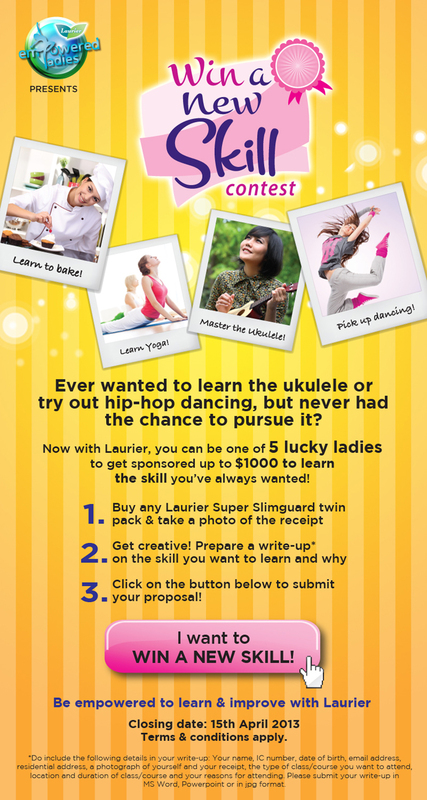 Simply go to http://www.laurier.com.sg/WinANewSkill & submit a soft-copy of both your write-up + photo of the receipt! Don't forget the receipt as proof of your purchase :) That's it! I wouldn't mind learning to cook so I can impress my friends & family (and potential spouse haha)! 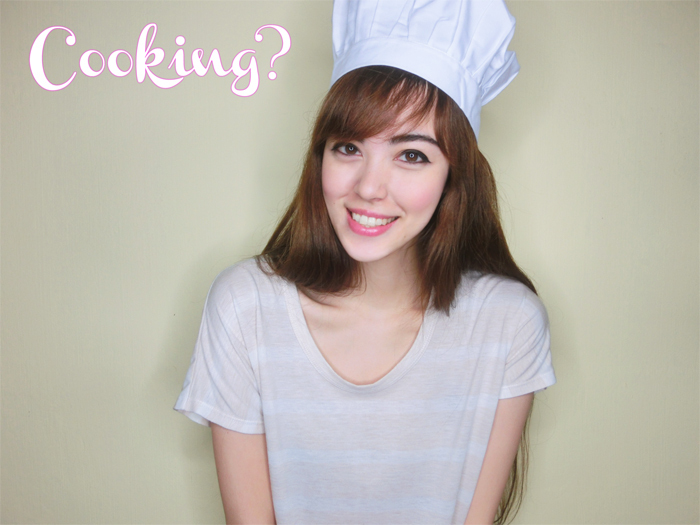 I'm always super lazy to attempt cooking at home T_T A cooking course might be the answer for me! Or you can try something a bit more demanding like... Pilates? Kickboxing? Tennis? Swimming? If I were to pick a physical activity... 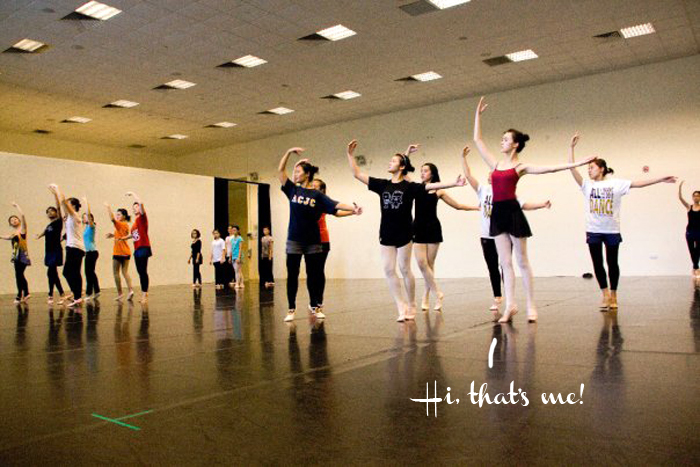 I'd like to go back to dancing actually! 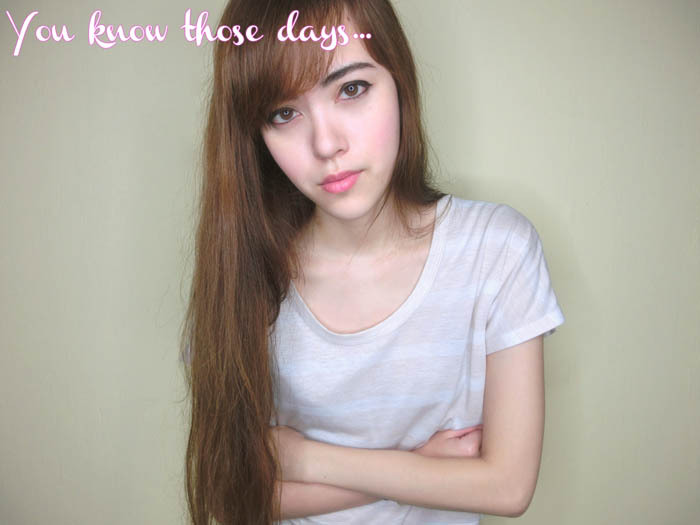 I took Korean lessons for a while & I know Korean is super popular with many girls! I know, I know, it seems pretty unusual for me. I don't do much sports (if at all), I wear jeans once a year & am in skirts & florals the rest of the time. 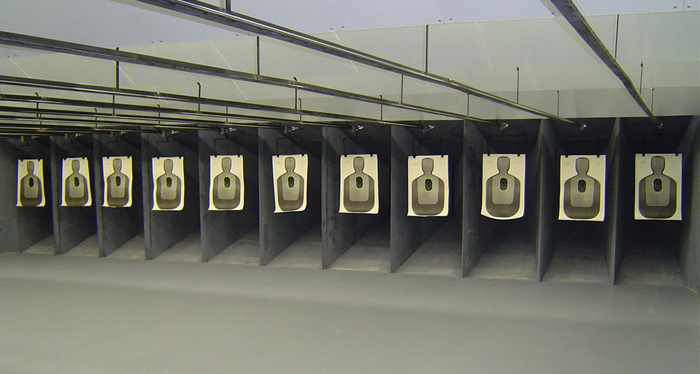 Basically, I'm assuming you expect a tomboy to want to learn shooting. I would LOVE to learn to shoot! Most people look at me & think I'm physically super weak. In fact my friends just had this discussion the other day & concluded that if us girls physically fought with each other, I'd definitely lose. But I like to think that I'm a closet #badass & that I would be good at it! So I love zombie movies & computer games where you shoot zombies (I LOVE L4D2)! Like in The Walking Dead all the survivors eventually learn to use a gun to protect themselves! I kind of feel like... I want to be this tough girl that nobody can mess with too! 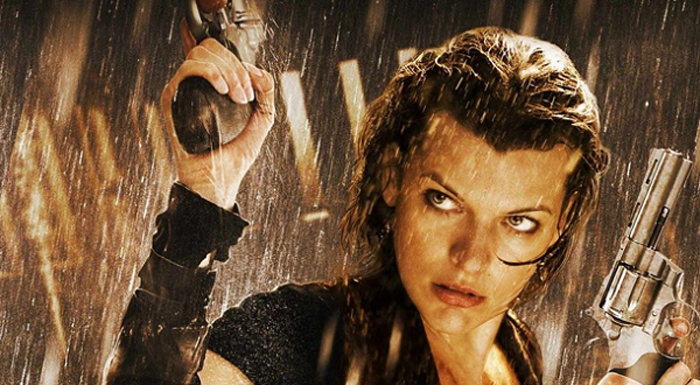 So Laurier, I want to learn shooting to become a tough woman like Milla Jovovich. You can submit something like that! :) It's essentially explaining why you want this particular course & how it'll help you improve yourself or feel better about yourself! Do remember to include the class/course duration, time & cost as well for Laurier's consideration! If you want to win a course of YOUR CHOICE (I will not judge you *promise*), prepare your proposal on why you & your pick should win! "Like" the Laurier Facebook page & submit your entry! 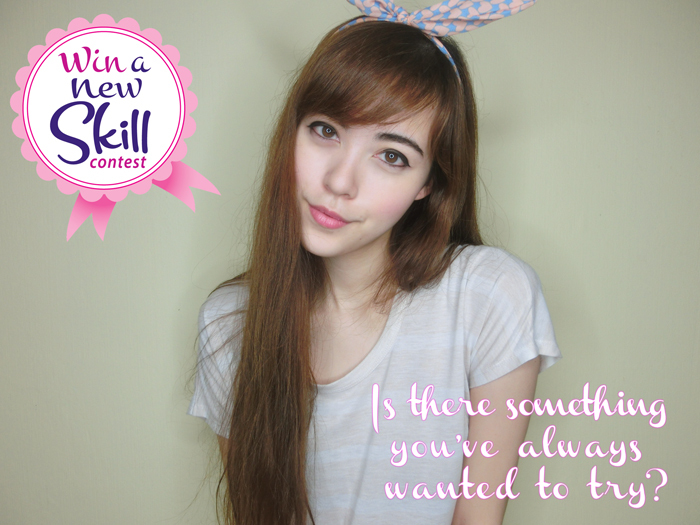 Remember that the contest ends 15 April 2013! 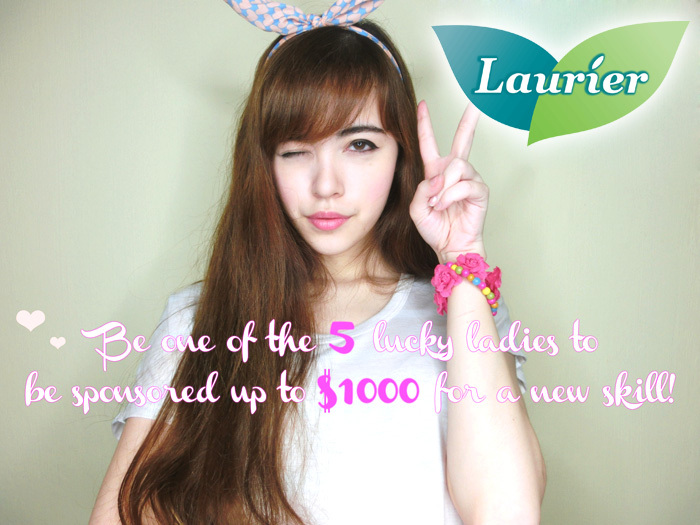 6 comments on "laurier empowering ladies - Win a New Skill"
SOAPZ! You really took korean classes or you went for some trial just for this blog post? Wow i would love to go for Korean classes cos I am in love with kpop and I would love to know what i am singing to. LOL! May I know how much you enroll for this class? And where do you attend their classes? Any website? Hopefully you'll reply me! Thanks so much. P/s: I will be entering this contest but in case I am not choosen, I hope you will reply me regarding the classes info. I am so interested. P/p/s: In one of the photos, you look so angmoh-ish close up. Doesn't look chinese at all. And i super love ur headache photo/pose. So adorable and pretty! That's a really informative post! I guess, I'll download this app, seems to be quite helpful.